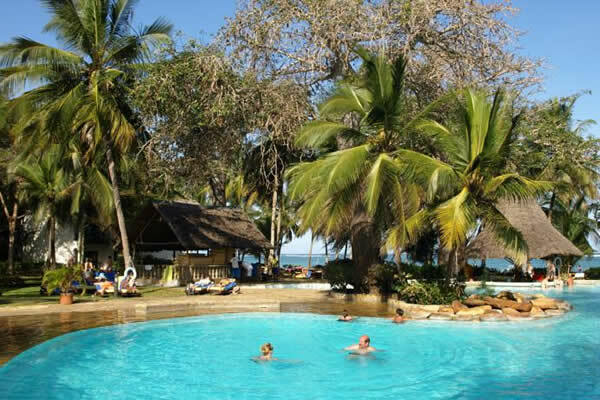 Nairobi Mombasa Safaris includes our long haul nature & wildlife safaris originating from Nairobi. 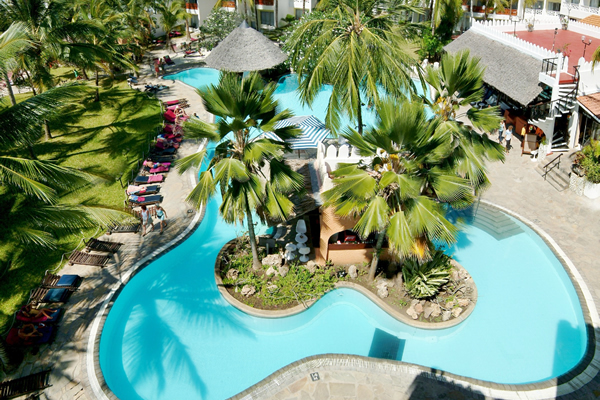 The Kenya safari capital with an ending in Mombasa ,Diani , Bamburi , Nyali or Kilifi beach resorts. 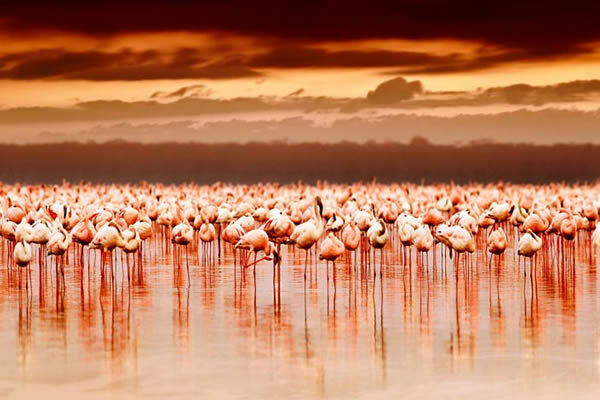 Tour involves road driving through iconic wildlife parks and games reserves in Kenya. 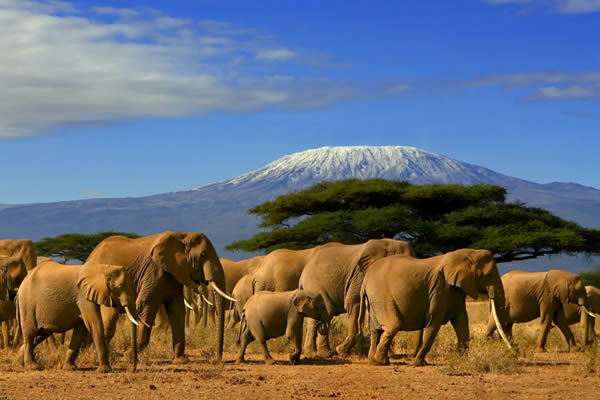 This selected tour packages offers safari lovers that Perfect exploration hence excellent rewarding results. Please note that with our assistance we can easily include train or book flights to reduce connection hour between the wildlife parks . 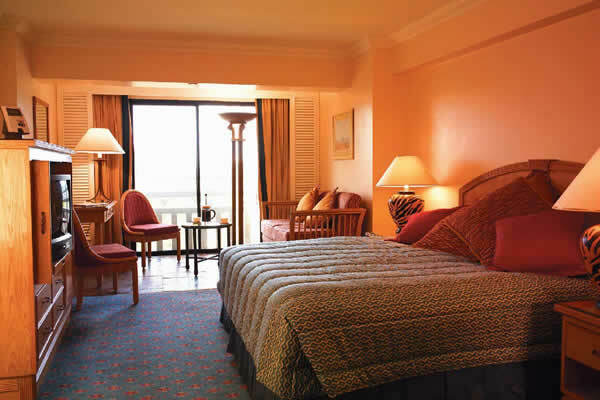 Costs involved in such arrangements are not included in our quoted prices in this programs. 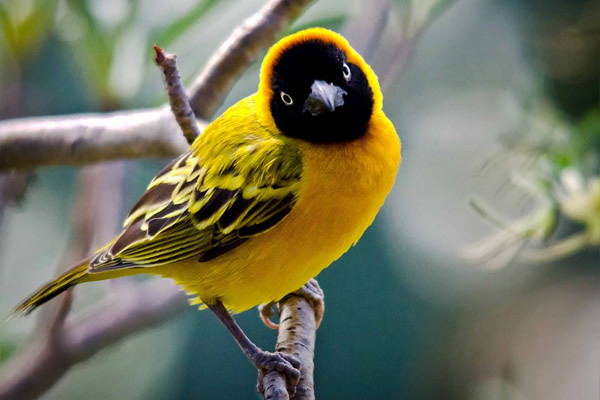 We invite you to seek more information regarding this wildlife Safaris . Please note that all our long haul safaris are operated by 4×4 Land cruisers . This is because the demand for the use of 4×4 wheal vehicles is quite wanting . At some points this tours deviates off the un beaten trucks to make sure that travelers gets the best sights . 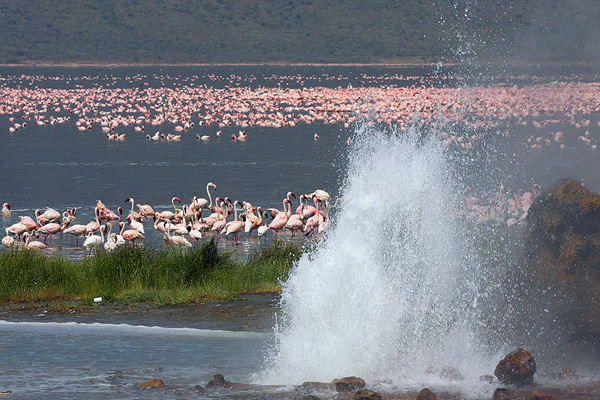 Kenya safaris are offered through out the year with the best months being June to September . 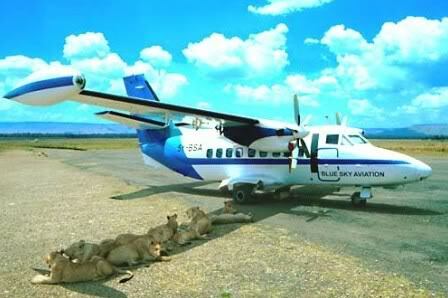 This are the best months one can enjoy the annual Wilde beast migration in Masai Mara. We highly advice that you book early for this periods . 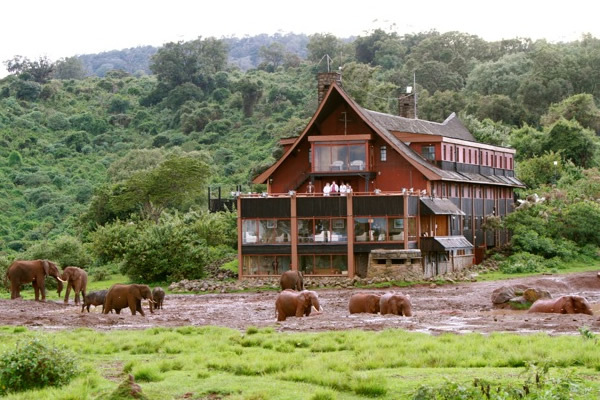 At times it is difficult to get rooms in most of the lodges inside the wildlife parks. Additional arrangements or endorsements to crown your tour are always welcome . 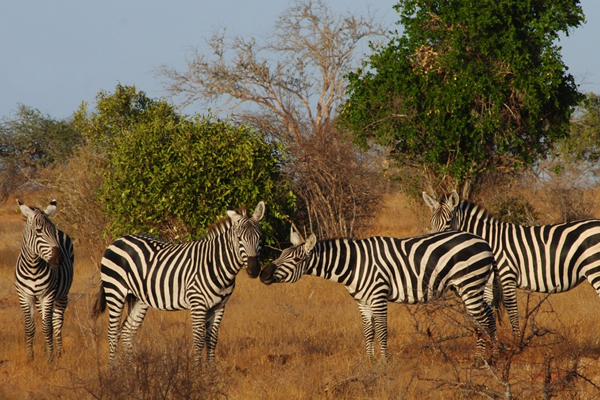 This includes Balloon flight safaris ,Night game drives , bush dinners and many more. We invite you to read what our passed clients say about our ground handling services . 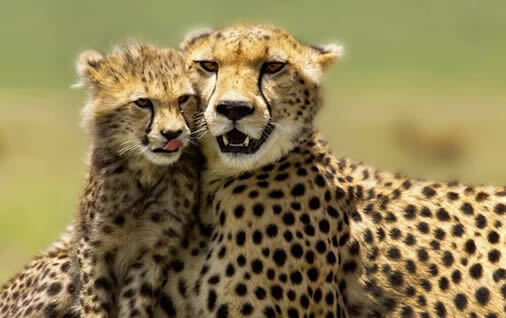 Our core intention is to make a joyous memorable safari to you ,your team or even your family.